Kids Cancer Charity Camp Quality Supper Club – The Art of Dining is Australia’s most unique dining event held May 7, 2015 to raise money for children living with cancer. 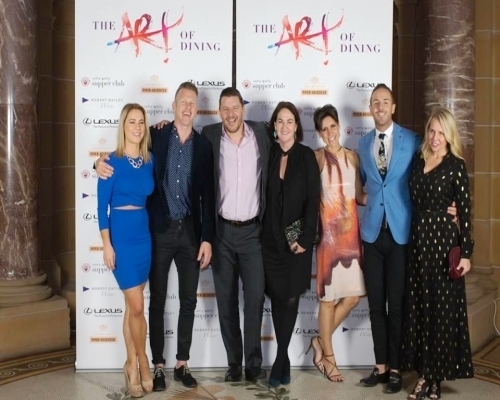 Camp Quality partners with Australia’s most exclusive and highly awarded restaurants in Sydney, Melbourne, Brisbane, Perth & Canberra who donate a table of 12 on each restaurants meal. The donations will help build a better life for every child living with cancer. Cancer News was invited to attend this salubrious simultaneous cross-city event for the good fundraising cause of Camp Quality. 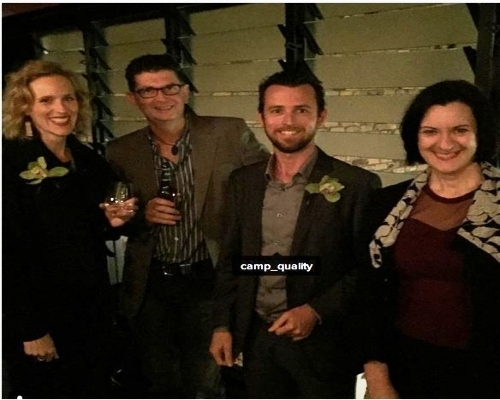 Camp Quality Supper Club Ambassador Matthew Butcher, the head chef at Morris Jones in Melbourne showcased his restaurant, hosted and educated guest to a great event for a great cause. Apollo Sydney is a host to the 2015 Camp Quality Supper Club to help raise funds for the children living with Cancer in Australia. Pee Wees at the Point Darwin’s best eating spot serves an amazing dinner for Camp Quality Supper Club – The Art of Dining. 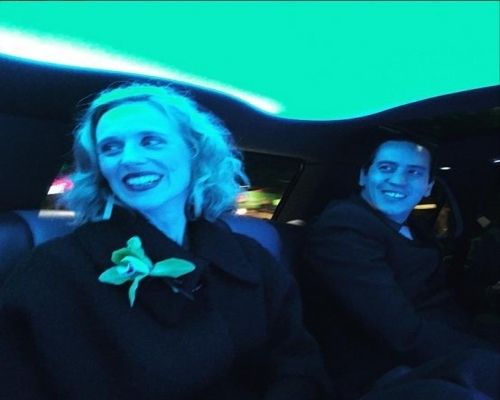 Lexus is the official transport provider for Supper Club 2015 – The Art of Dining. 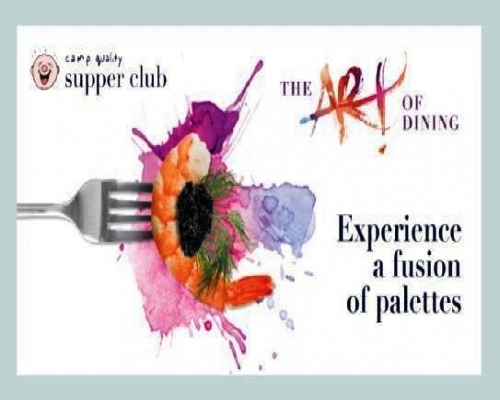 Lexus is the proud chauffeur of the night for the guest to Experience the Fusion of Palettes to help paint better life for children living with cancer. Robert Oatley Wines and Piper-Heidsieck is the official wine and champagne partner for Supper Club 2015 – The Art of Dining. They worked with the restaurants to provide the perfect mixture of outstanding award-winning wines to match the culinary delights. The scene happening at 120 restaurants across Sydney, Melbourne, Brisbane, Perth & Canberra. The biggest charity dinner party has raised enough funds to support another 78 families that have a child living with cancer for the next year – at hospital, at home, at school and away from it all. 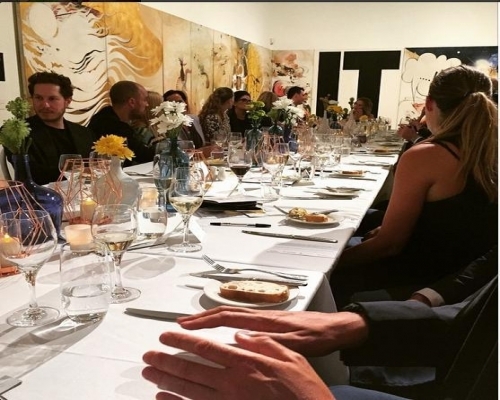 Enjoying an amazing evening at Brett Whitely Studio Camp Quality Supper Club. Ladies enjoying the Fusion of Palettes in Camp Quality Supper Club Melbourne, Victoria. 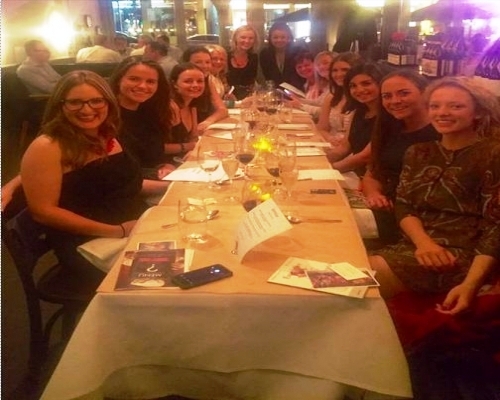 Marcus Dervin of WebVine, SharePoint Sydney organized Camp Quality Supper Club – The Art of Dining in Porteño, Sydney to raise funds to support families that have a child living with cancer. 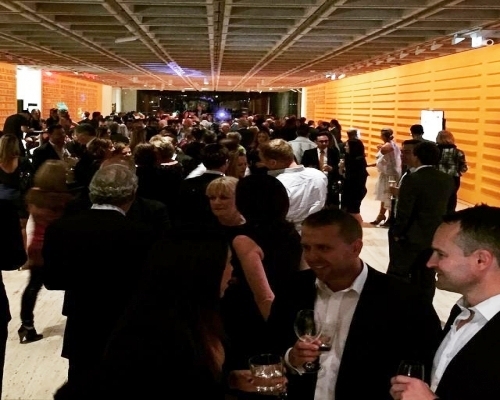 Pretty big secret party in Sydney to raise funds for Camp Quality Supper Club and create a better life for every child living with cancer in Australia. The people behind the successful event Camp Quality Supper Club – The Art of Dining. Camp Quality provides families with a safe and supportive environment where they can re-connect, spend time together, regain a sense of normality, meet other families who understand what they’re going through and have some much needed fun! After dinner, Lexus whisk the dining group to a secret after party destination to join all other diners from their city, in a celebration to remember. Joyful times after the Porteño, Sydney Camp Quality Supper Club dinner.